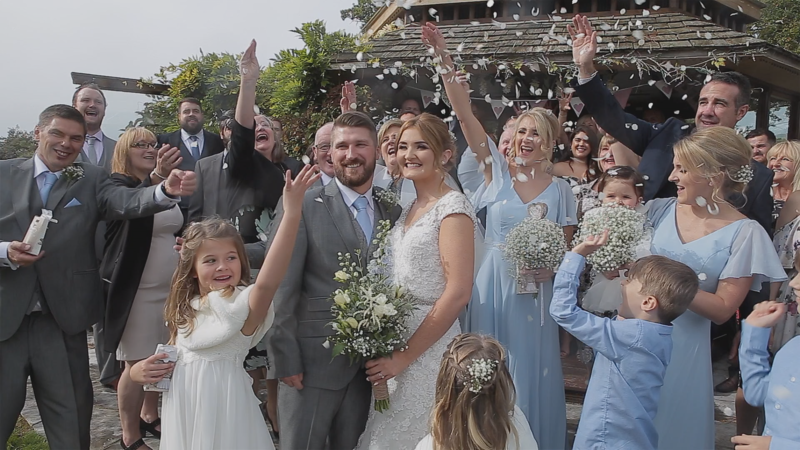 Established in 2013, Focused Memory Productions specialises in beautiful, documentary style wedding videography because that’s what we love and do best! Can you imagine a more perfect way to celebrate each wedding anniversary, than by reliving that special day when your lives were joined as one? Hearing the emotion and laughter from your vows and speeches, watching so many precious moments you might have missed or forgot. 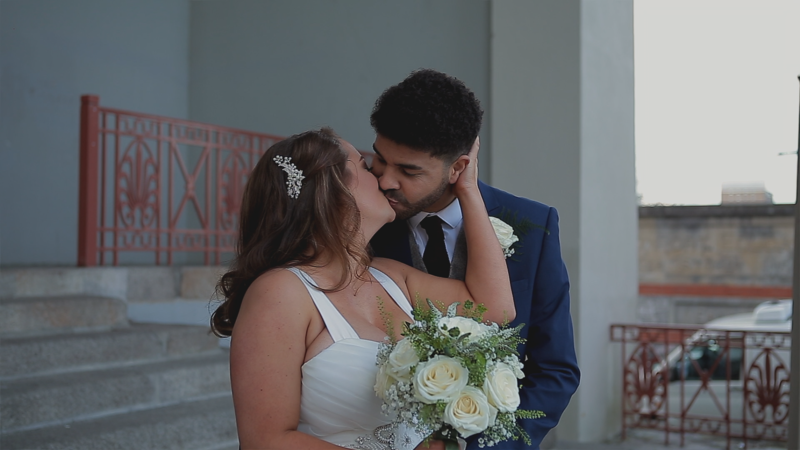 After many months and years of planning, important decisions and personal choices, you will want to remember every single moment that makes up your magical day. 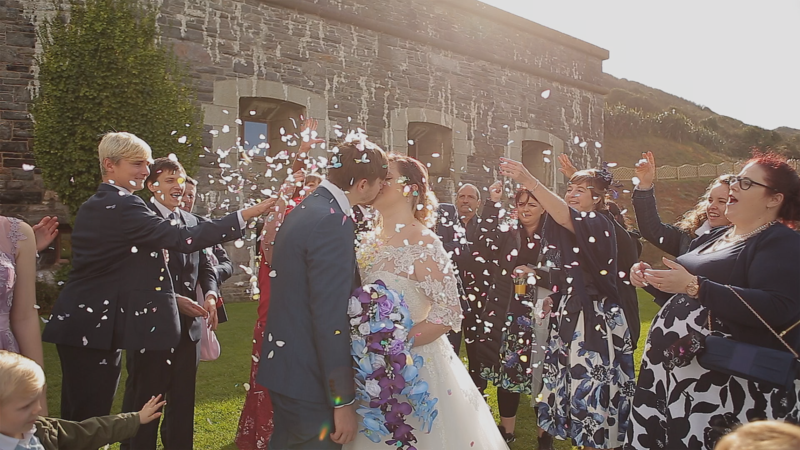 A wedding video isn’t like any other film, it’s the story of your special day for you to treasure forever. 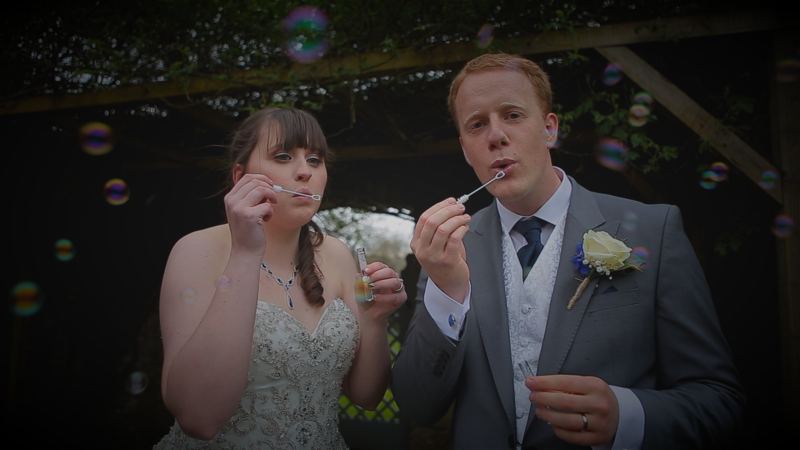 When a love of weddings and films were combined, Focused Memory Productions was born! 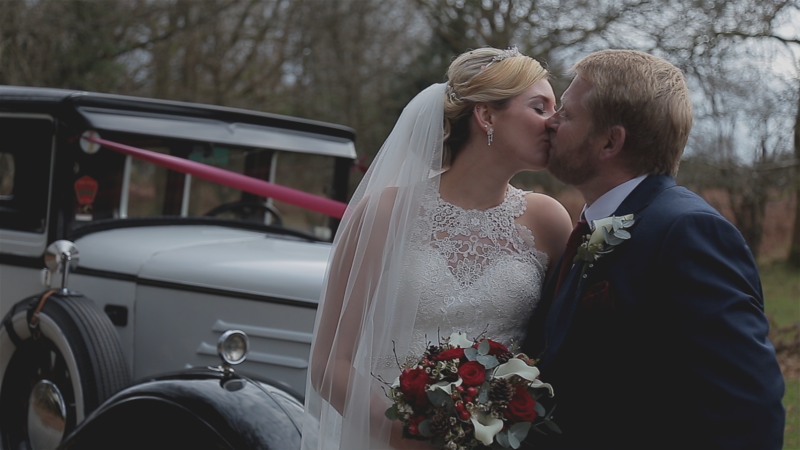 From the very beginning we knew we wanted to solely focus on creating wedding films that would be watched year after year, capturing not just the big moments but also the many wonderful little details that make up the story of your special day. 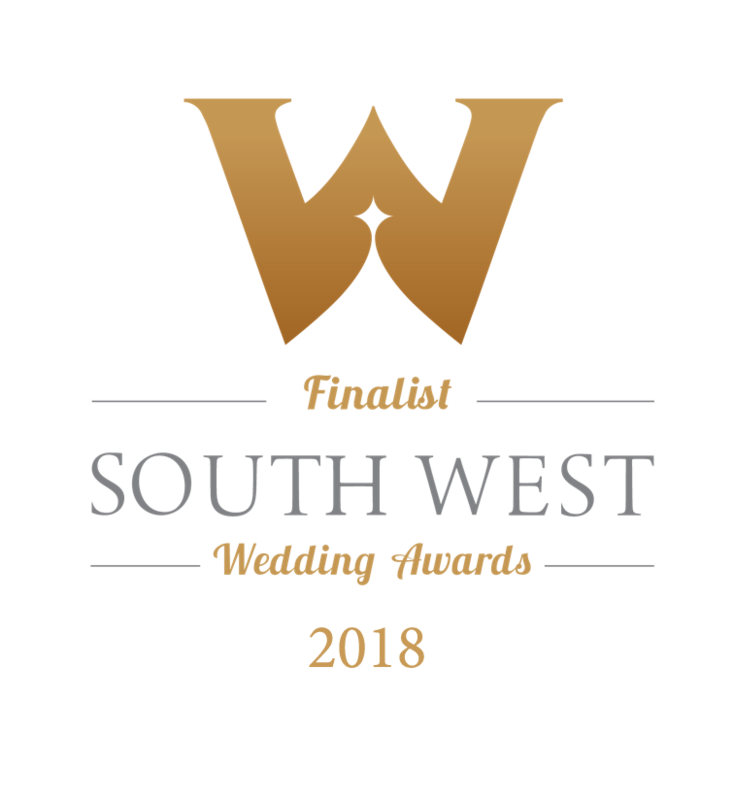 Over the last five years, we have had the honour to film weddings all over the South West in a variety of stunning venues, we have even captured ceremonies on coastal cliffs and in caves! 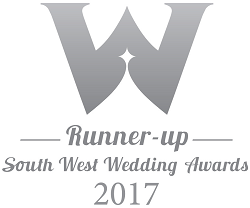 In this time our couples have voted for us to become Runner Up and Finalist in the South West wedding awards for 2017 and 2018, along with being independently rated and named as one of the top three videographers in Plymouth. 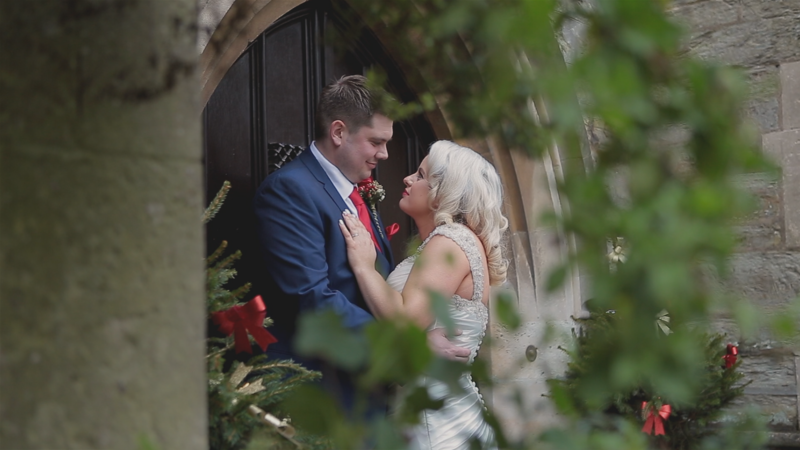 We believe that all this isn’t just due to our experience and passion for videography; we go out of our way to always provide a professional yet friendly service, offering help and advice where possible to ensure our couples will always feel at ease. We are ‘focused’ and passionate about creating amazing films. 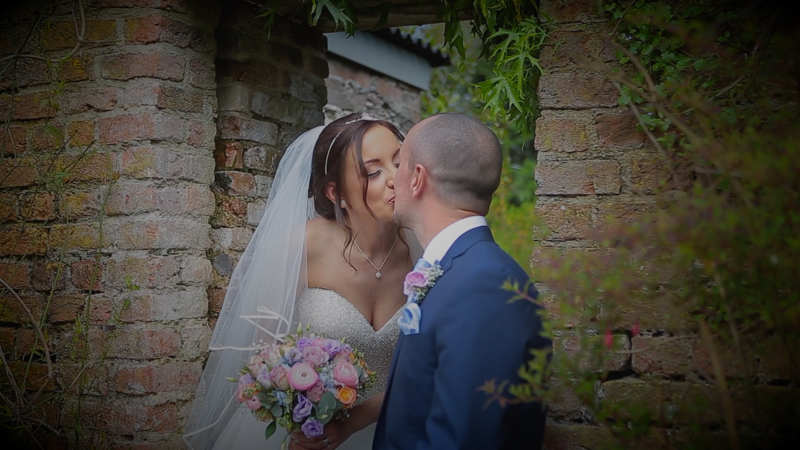 From start to finish our professional, friendly service will put you at ease, as we discreetly capture every precious moment. 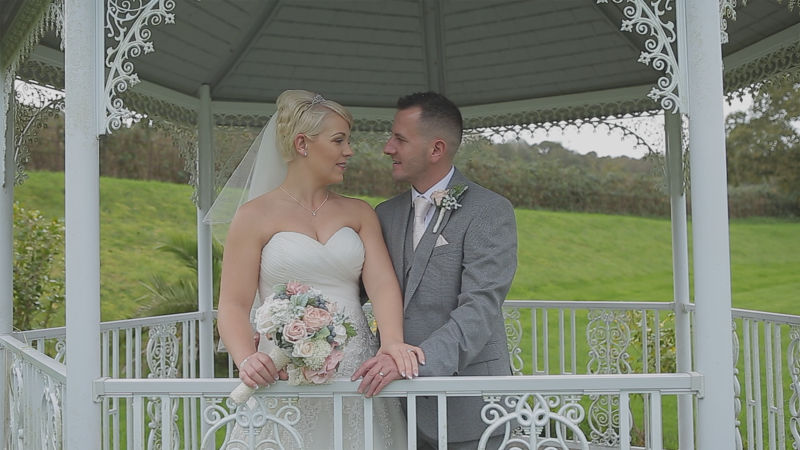 Telling the story of your special day, as a ‘memory’ for you to look back on and treasure forever. 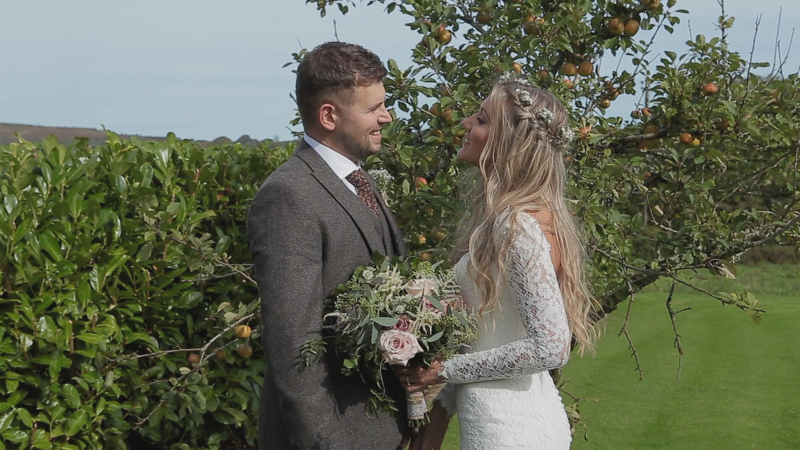 It’s never too early to think about booking your videographer, to book or make an enquiry about our filming packages please call or email. Contact us about capturing your special day! We would love to hear more about your special day and what you have planned, please fill out the form below to ask about your date or any questions you may have. 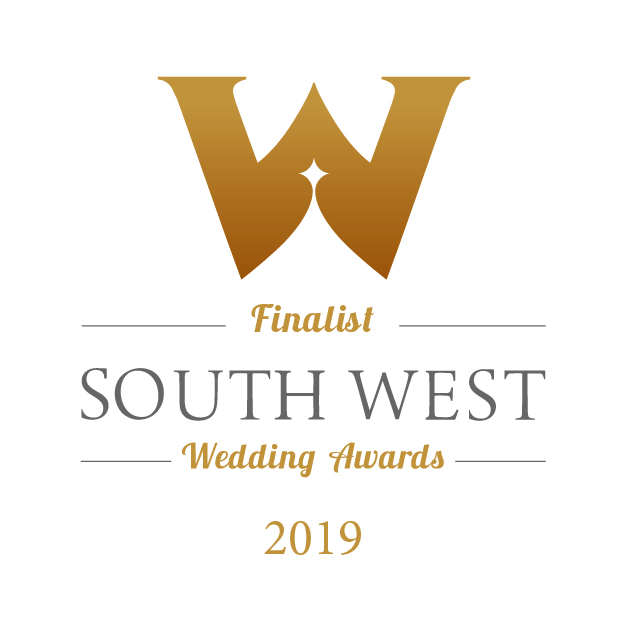 We always love chatting about weddings and will get back to you as soon as possible! By submitting this email, I agree for FMP to contact me regarding the services they offer.